Jewish officials heading to the upcoming Labour Party conference will be given bodyguards over fears for their safety from supporters of party leader Jeremy Corbyn. The protection also will be offered to Jewish Labour Party MPs, the Daily Mail reported. 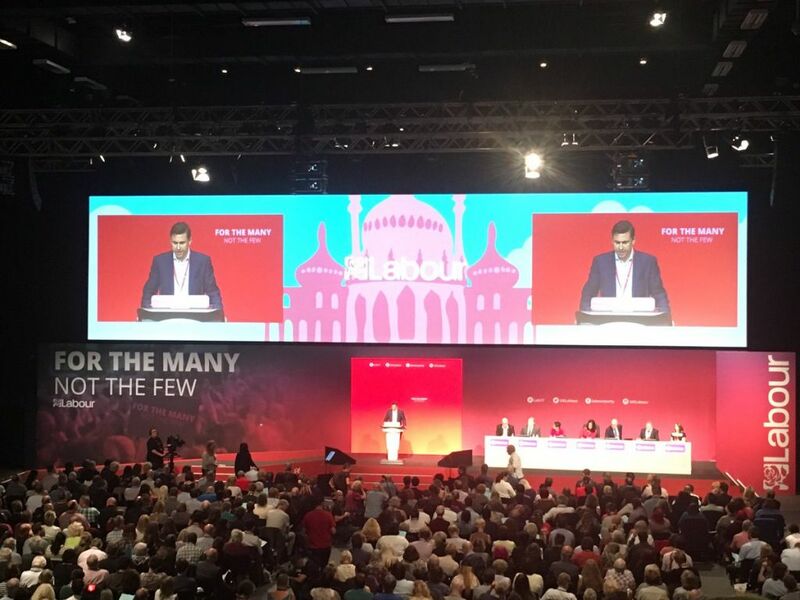 The newspaper reported that the Jewish Labour Movement has held talks with the Community Security Trust, about providing security for next month’s conference, which will be held in Liverpool. Luciana Berger, who serves as Parliamentary chair for the Jewish Labour Movement, on Saturday slammed Corbyn for statements made in 2013, but which surfaced last week on video, in which he said that “Zionists” were unable to understand British ways of thinking despite growing up in the country. Speaking to Jewish News, Mark Gardner of the CST said: “CST has advised many MPs on a range of security matters and this will no doubt continue as required over the Party Conference season”. 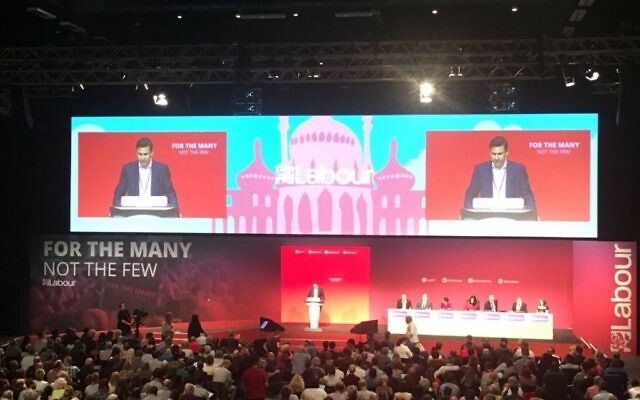 Labour members who questioned the loyalty of British Jews have been investigated as part of Labour Party internal inquiries into anti-Semitism, the party told the newspaper. “Jeremy is determined to tackle anti-Semitism both within the Labour Party and wider society and the Party is committed to rebuilding trust with the Jewish community,” the party said in a statement on Saturday night. Last month, Britain’s three leading Jewish newspapers, the Jewish News, Jewish Chronicle and Jewish Telegraph, united in publishing a front-page editorial warning of the “existential” threat to British Jewry that a government led by Jeremy Corbyn would pose.